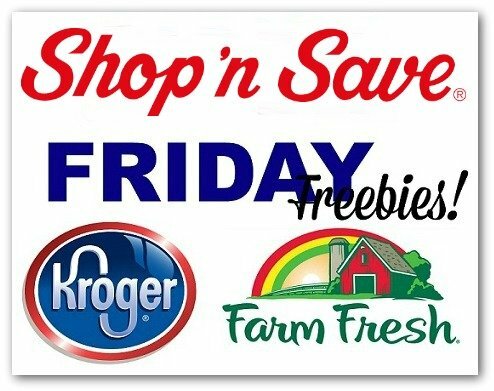 Kroger (and affiliates) – Receive ONE (1) FREE Forto Coffee Shot (2 fl oz). – exp. 12/23. Get your freebie here.